Marnie is our Occupational Therapist who specialises in hand therapy and also has an interest in pain management and education. Marnie graduated from Occupational Therapy at La Trobe University Bundoora in 2002. 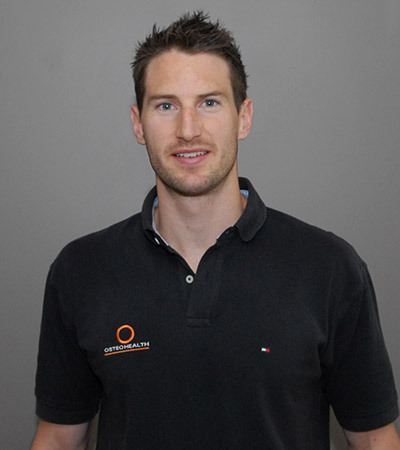 She worked as a generalist OT in Melbourne, Shepparton and Ballarat before beginning her career in hand and upper limb therapy more than 12 years ago. She relocated to the border in 2009 with her husband and family to move to greener pastures! Marnie has a passion for providing quality hand therapy services to patients in the local region. She was awarded the title of Accredited Hand Therapist with the Australian Hand Therapy Association in 2017 and strives to provide a holistic approach to treatment to achieve the best outcomes for her patients. Her areas of interest include upper limb tendon repairs, fractures, multi-trauma injuries, arthritis, Dupuytren’s disease, tennis elbow, post surgical rehab, dry needling and carpal tunnel sydnrome just to name a few! Marnie is also a Local Pain Educator with the Pain Revolution Team and delivers up to date pain education and knowledge to both the public and health professionals in the local area. 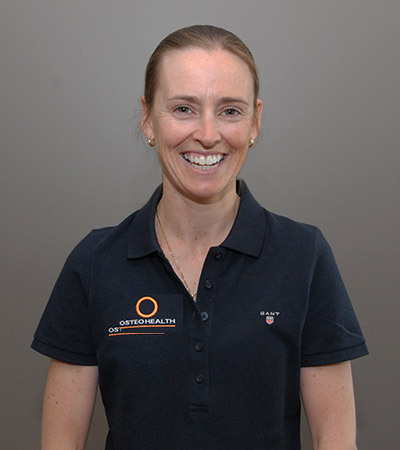 She is involved with pain education to clients at Osteohealth both in group settings and on a one-to-one basis. In her spare time, Marnie coaches netball at Holbrook, tries her hand at basketball, runs around with and for her energetic children and husband and enjoys relaxing at Yoga and in the great outdoors.